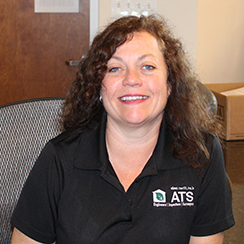 ATS welcomes Darlene to the office staff. ATS Engineers, Inspectors & Surveyors would like to introduce the newest member to our office staff. 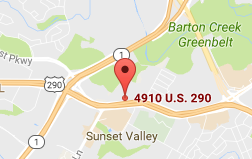 Darlene brings an exceptional eye for detail having spent many years in the medical field. She will be assisting our administration department with inspection scheduling, invoice procedures and overall customer service duties, as well as being the voice behind the phone call when clients call in needing professional services. Darlene’s passion in her free time is cooking and baking. She loves it so well she has a Facebook page called Darla’s Sweet Tooth . We are all bound to gain a few pounds from the scrumptious delicacies she brings in on a regular basis. We are pleased to welcome Darlene to the ATS family.